“Eunetta was a pioneer and an inspiration to everyone she met," said Raven Symone. Writer, producer, and showrunner Eunetta Boone passed away on Wednesday at the age of 63. The veteran story teller was responsible for depicting many loving images of the Black family throughout her career, creating and executive producing the father-daughter sitcom One on One and its spinoff Cuts. She also served as co-executive producer of My Wife and Kids and The Hughleys, and was a writer on The Parent ‘Hood, Living Single, Lush Life, and The Fresh Prince of Bel Air. Recently Boone was producing Raven’s Home, which is in currently in production. My heart is heavy following the loss, of RH EP, Eunetta Boone. Eunetta was a pioneer and an inspiration to everyone she met. She was a masterful story teller, an empathetic leader, and a beacon of light to so many. 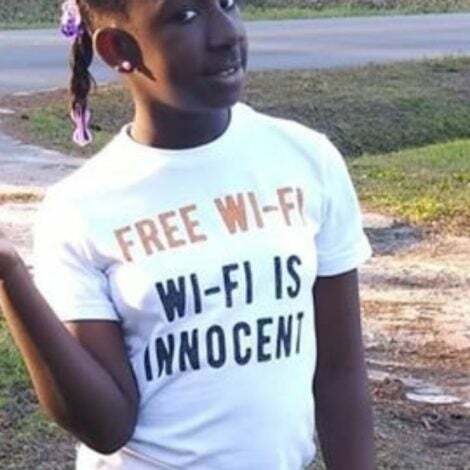 Sending love and my deepest sympathies to Eunetta’s family and friends and all who knew and loved her. She will be missed. Thanks for everything Eunetta. 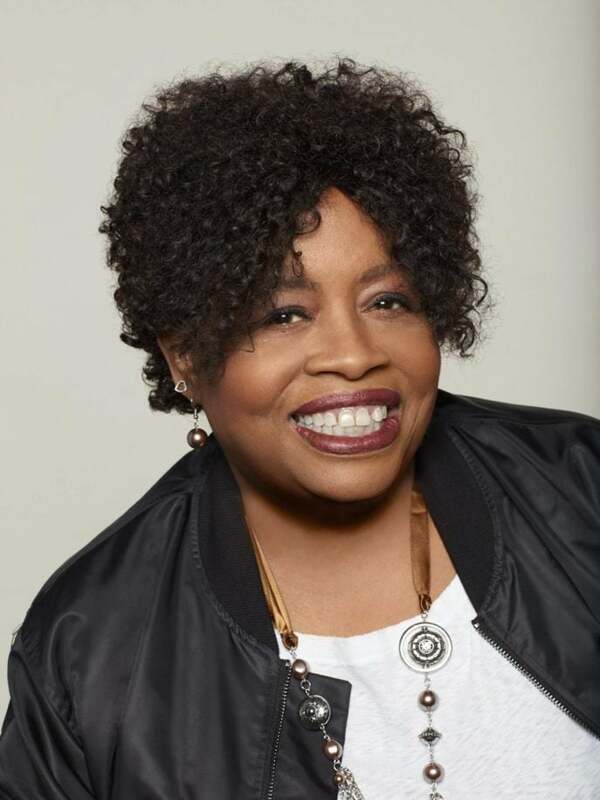 “Eunetta Boone was a wonderful person and a consummate storyteller and teacher, and through her leadership on many productions including Raven’s Home, she did so well what she enjoyed most — mentoring creative talent. Eunetta will be dearly missed and fondly remembered by everyone who knew her,” the Disney channel said in a statement about her passing. Her storied career inspired many Black writers to try their hand at telling their own stories. And as a screenwriting instructor at UCLA Extension for six years, Boone worked to make sure that as many people as possible had an opportunity to nurture their visions the way she did. Before making the leap to television, Boone started out as a sports reporter for the Baltimore Sun. She was the first African-American woman to cover sports for the newspaper. Our hearts are prayers are with her family and all of those who were befriended, uplifted, and inspired to dream by her.